Are you a News Hound with a heart for Pan Africa particularly Ethiopia? We want to hear from you. Are you an Artist or Photographer with an eye for African Art specifically Ethiopia? 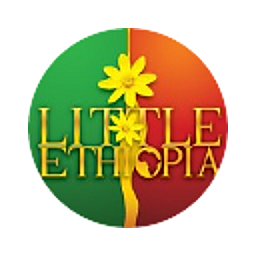 Allow us to display the beauty of Ethiopia through your eyes and talents in a upcoming future event.